Ramayana is one of the greatest Indian epic ever written in the history of mankind. It relates the life, activities, trials and achievements of Lord Rama. Various characters in the great epic Ramayana presents numerous human emotions. Ramayana revolves around the central character of Rama and his wife, Devi Sita. Apart from this, various other characters portrayed in the epic have their own significance. 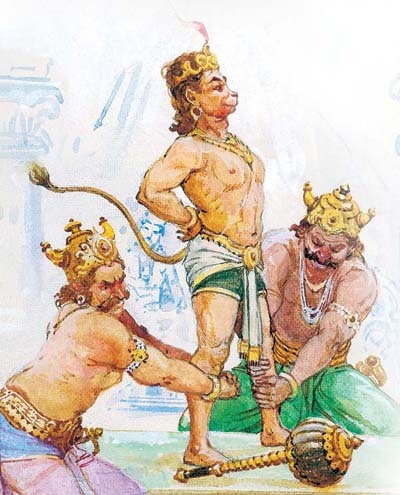 Rama, the son of King Dasarath is the main protagonists in the epic Ramayana. 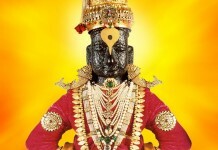 He is termed as the 8th incarnation of Lord Vishnu. Ram lived his entire life by the rule of Dharma. A perfect son, a loyal husband, a responsible ruler, a righteous warrior earned him the name, Marayada Purushottam (Jewel among the best). 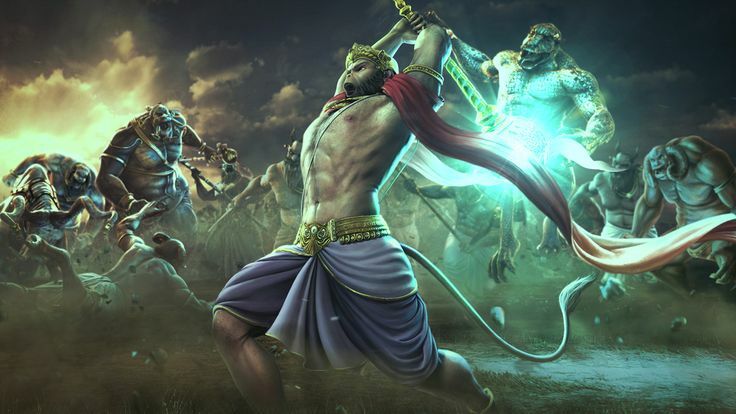 Having the knowledge to fire Brahmashtra (The Deadliest Weapon) and armed with the most powerful weaponry, Ram perfectly counters the Demon King, Raavan in the Great Battle of Lanka. A story is incomplete without a Villain. Raavan, the ten-headed King of Lanka plays it pretty well in the Ramayana. 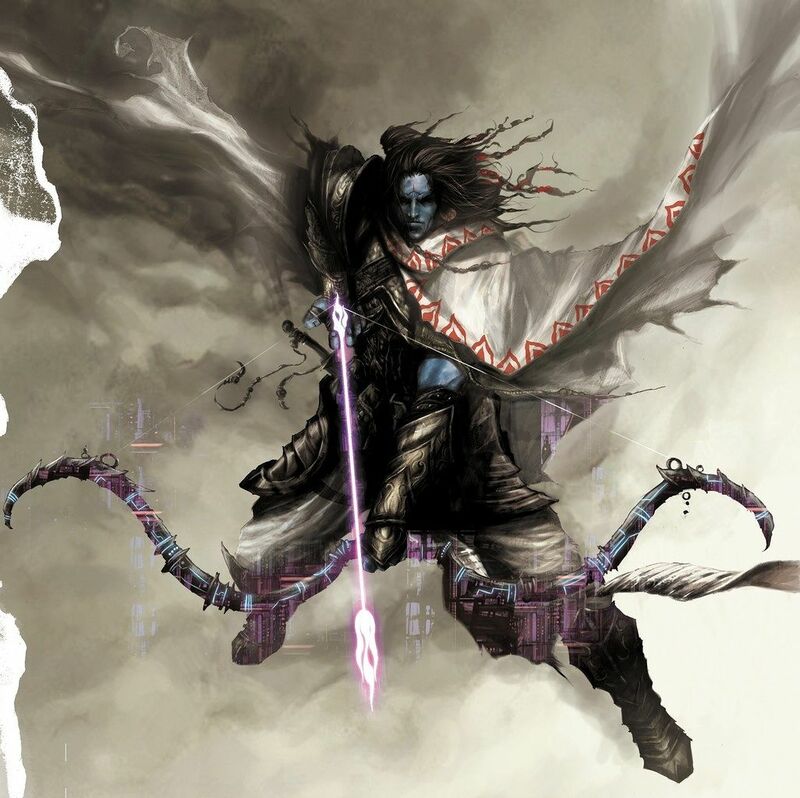 He was a powerful demon king who loved to disturb the penances of ancient Rishis. 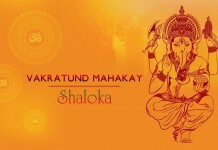 He was first known person who started the racket of kidnapping and abduction according to Hindu mythology. He abducted Sita, the wife of Rama. Raavan was a bright chap as he had a thorough knowledge of the 4 Vedas and 6 Upanishads which made him equal to 10 scholars. 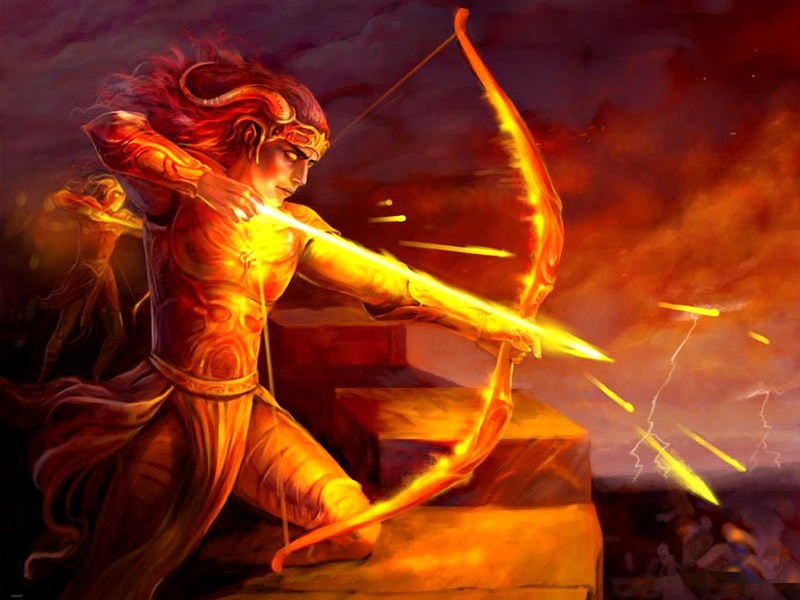 The ‘Angry Young Man’ and hot-blooded warrior, Lakshmana was the brother of Rama. He turned out to be a deathful nightmare for all those who provoked him. His cutting off Shoorpanakha’s nose was the turning point in the epic. He killed Indrajeet who was the most powerful demon in the army of Lanka. His mindless devotion towards his elder brother Rama is often regarded as an example in the Hindu Mythology. He was the son of monkey king Bali. Angad handled the portfolio of external affairs in the cabinet of Sugreev. He went to Raavan’s court as the messenger of Lord Rama. He positioned his foot strongly on the ground in Raavan’s court and threw a challenge that if any person present in the court managed to uproot his foot, then Ram would lose the battle and return back without Sita. Each and every demon in the Raavan’s army attempted to raise his foot but no one succeeded. He was the king of vultures. He tried to protect Sita when she was being abducted by Raavana. His selfless act costs him his life on the lap of Rama. 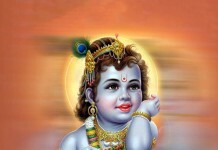 He was the first person who gave an important clue about the direction in which Raavana fled. 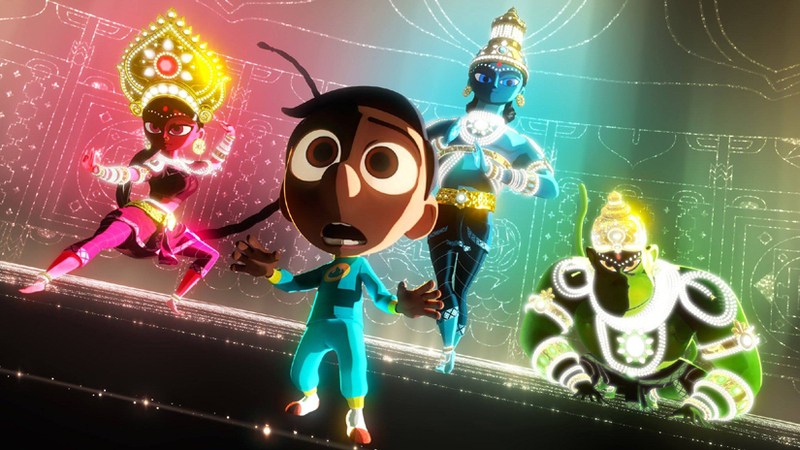 The characters in Ramayana symbolize the human virtues. They are very much drawn from the real life.